Megan joined the agency in 2010. Megan is a graduate of Buckeye Central High School. She is a 2010 graduate of North Central State College where she earned her degree in Accounting. Megan is licensed to sell and service Life, Health, & Disability Income Insurance in the State of Ohio. 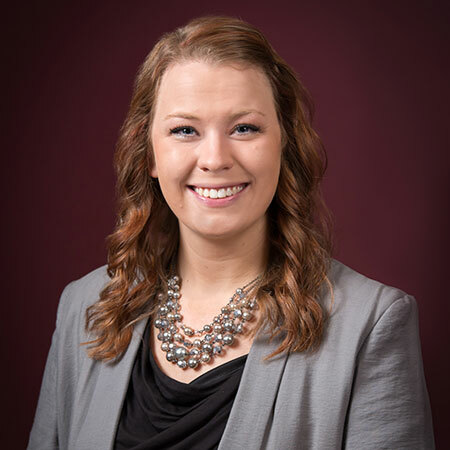 In addition to her professional duties, Megan is involved in Junior Achievement as a classroom volunteer for the Kindergarten class at Galion Primary School. Megan and her husband Gary reside in Bucyrus. They have a son, Corbin. She enjoys spending time with family, trapshooting, & outdoor activities.